Is that the beginning of roadway damage? 3 Equal gross weight for puzzle: 80,000 lbs divided by number of wheels per rig. 4 Estimated contact patch area 11 inches wide 9 inches long: 99 square inches. 5 Drive-wheels only: accelerating at 0.1 g (2.2 mph/sec), friction coefficient ≈ 1. In either California or Brittany a freshly paved roadway may be considered 'perfect' with only gradual changes in elevation over long stretches. As vehicles of various kinds come rolling along, dynamic forces are imposed on the roadway pavement by their wheels. A typical segment of flat and level pavement is called upon to support the rather sudden application of wheel loadings: 950 lbs per wheel for a typical automobile, 4,444 lbs per wheel for a fully loaded C-rig and 6,666 lbs per wheel for a B-rig. After a period of time (some 9 milliseconds at 60 mph), weight is just as suddenly relieved on that segment and moved on to another. 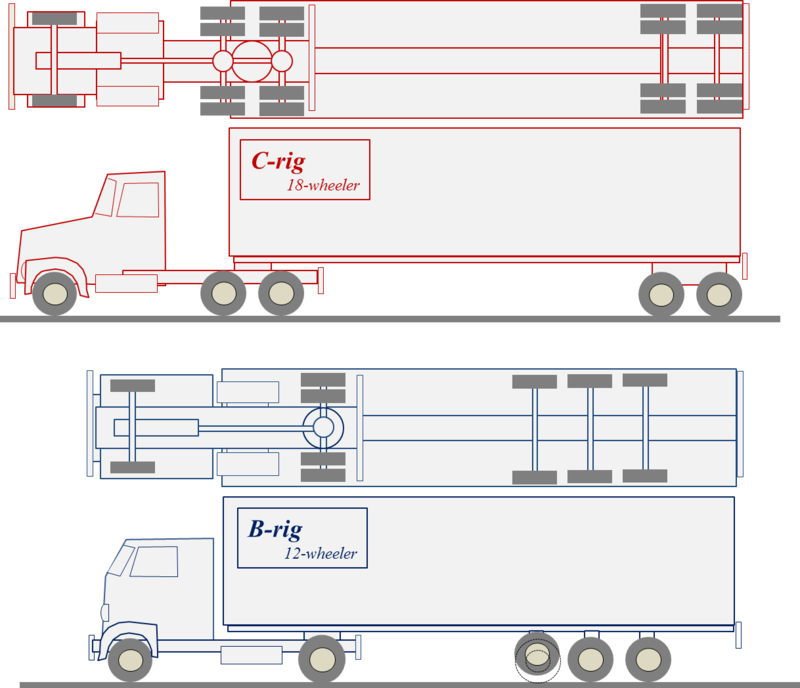 At a given location, such impacts take place five times for each C-rig or B-rig that rolls over it. Solvers may want to review how wheel-load, which is a vertical force, creates stress in the roadway materials underneath and necessarily results in strain. Two types of stress are especially important: compression and shear. There are a half-dozen conventional failure theories, including stress (normal or shear), energy (strain or distortion), fracture or creep. Since the earliest horse-drawn carriages, vehicles have been sprung -- 'spring-loaded' to protect their contents from bumps and potholes. The vehicle's 'suspension system', which includes the heels and associated hardware, necessarily follow the vertical profiles of roadways. Those parts of the suspension system are said to be unsprung, and minimizing unsprung mass is an important subject in assuring road-ability of vehicles in the presence of various imperfections. Modern suspension systems assure safe-handling by drivers and comfortable riding for passengers. An ideal unsprung mass of zero would completely conceal vertical accelerations caused by irregularities in the roadway from the body of the vehicle and from people inside and from cargo in a truck. That ideal would not impose dynamic forces on the roadway apart from the varying static loads described above. A real suspension system on either a C-rig or a B-rig must accommodate non-zero unsprung mass. Thus the suspension system transmits inertial stresses onto roadways, potentially creating and then aggravating defects in pavements, making small cracks larger and shallow pot-holes deeper. Trucking regulations limit static axle-loadings but do not explicitly limit dynamic forces attributable to unsprung mass. 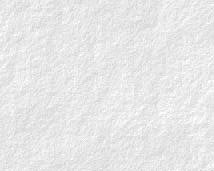 Let us explore that subject as it pertains to roadway damage. Here is a convenient model for a truck wheel and prorated mechanical elements in the suspension system. Using the sketch below, we find that mU = wU / g slugs, where wU is the unsprung static weight in pounds and g is the acceleration of gravity (32.2 fpsps). Legend for Unsprung Secrets Model. Typical parameters from product literature for truck-tires will be used for modeling dynamic impacts on roadways: tire diameter 42 inches and weight 130 pounds. The unsprung static weight wU -- tire, rim, hub -- totals about 260 pounds, thus the unsprung mass mU ≈ 8 slugs. The ratio fW / uW represents the acceleration aY of the unsprung mass if it were free to move vertically compared to the acceleration of a body falling under the influence of gravity alone, which is g = 32.2 fpsps. In solving the Unsprung Secrets puzzle, we need to show that the five wheel-impacts on a given roadway segment are cumulatively 1.5 times worse for the C-rig compared to the B-rig. However, the ratios of acceleration are the wrong way 'round for making that case: aY = 16.1 g for the C-rig and aY = 24.6 g for the B-rig. So much for potential energy in the impact comparison. The tractive effort of the prime mover in the tractor provides kinetic energy to the truck as a whole, including the unsprung mass. 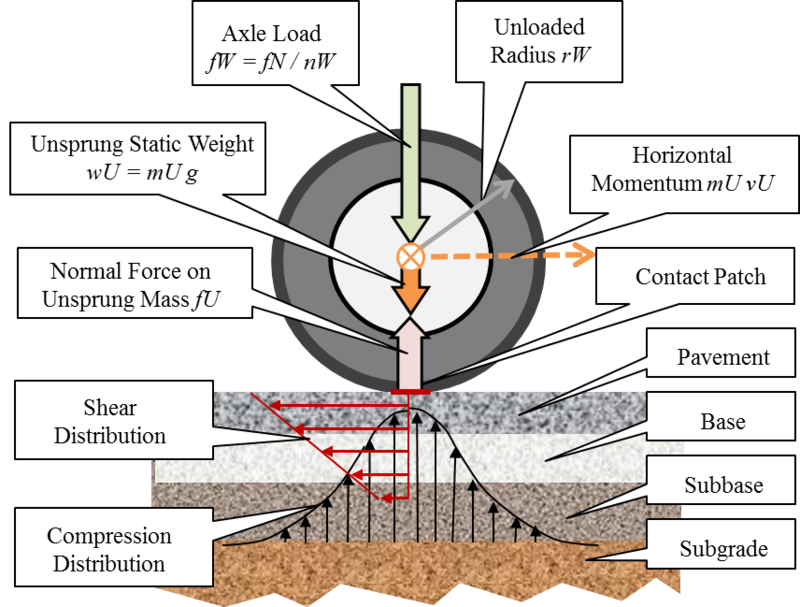 We continue our analysis by postulating that the dynamic impact of the unsprung mass of a truck wheel is somehow proportional to that kinetic energy, some part of which gets to the roadway pavement. Each truck-wheel has translational kinetic energy given by mU vX 2 / 2 ft-lb. Sophisticated solvers will want to take into account the fact that the wheel is also rotating at some angular velocity ωU radians-per-second, which is given by ωU = vX / rU, where rU is the radius of the wheel in feet. The rotational kinetic energy is given by iU ωU 2 / 2 ft-lb, where iU is taken as the moment of inertia for a cylinder of radius rU and given by iU = mU rU 2 / 2 lb-ft/sec2. The kinetic energy of the unsprung mass is proportional to the mass mU. The combined mass for dual wheels will be twice that of a single wheel 2mU. By the same token, however, the two contact patches in the dual configuration can be presumed to transfer energy equally and thus nullify differences in roadway impacts attributable to kinetic energy from a wheel configuration with doubling the mass. 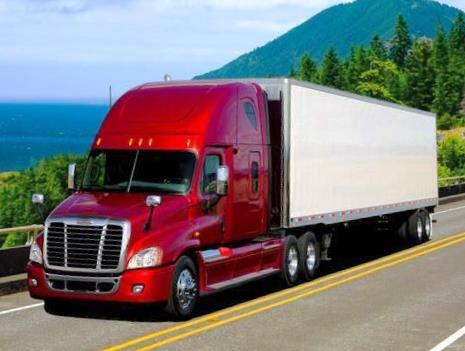 The kinetic energy of a 260-lb truck wheel at 30 mph is about 11,600 ft-lbs. At twice that speed, 60 mph, that figure quadruples to 46,500 ft-lbs. Oh, but kinetic energy is really a horizontal kind of thing. What percentage of kinetic energy will get transferred to the roadway pavement? Kinetic energy is a scalar quantity not a vector. Nevertheless, to answer the question, we can avoid vector-mathematics (force, momentum, impulse), and we can also set aside local variations in tire pressure, mechanical distortions of contact patches, and flexing of sidewalls. Here's how: We simply observe that in rolling over a deflection -- either a hump or a dip -- the wheel must follow a longer path than it would in continuing on the level roadway. Imagine a truck wheel on either a C-rig or a B-rig rolling along on a straight roadway with a kinetic energy of 46,500 ft-lbs. Suppose the wheel comes to a deflection in the roadway. If deflected wheels are to keep up with undeflected wheels on the same truck, the time for traveling over the deflection tD must be the same as for wheels on straight roadway. Accordingly, the average tangential velocity of deflected wheels must momentarily increase. Sophisticated solvers avoid fallacies that lurk in averages by keeping time in the numerator. A small deflection amounting to a 1-ft hump over a 100-foot span of the roadway will result in a change of kinetic energy by about 0.5%. A 260-lb truck-wheel at 60 mph might then transfer 0.5% of its kinetic energy or 232 ft-lb to the pavement over the span of the hump. That's not an much of an impact, but -- hey, whatever it amounts to, we do not see any difference between the C-rig and B-rig in the transfer of kinetic energy via unsprung wheels. Thus, we find ourselves trying to use the extra distance that must be traveled by an unsprung wheel in negotiating a roadway deflection. But we are still looking for our solution. Solvers need not despair. A genuine discovery is at hand. Exclamatory punctuation may be appropriate. What feature in the designs of the C-rig and B-rig accounts for the differences in roadway damage?